King James II was the third son of King Charles I and his wife Henrietta Maria. He was the younger brother of King Charles II and became King when Charles died without a legitimate heir in 1685. Aswell as being King James II of England, he was King James VII of Scotland. 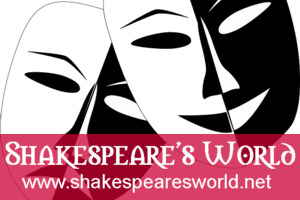 James was born in the Palace of St James, London, and spent most of his childhood in and around the great city. Like Charles, he participated in the English Civil War, and was almost captured by Parliamentary forces at the Battle of Edgehill (1642). Not safe in England, he escaped to the Continent and remained there until it was safe for him to return. 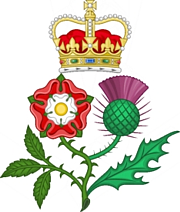 When his brother was recognised as King following the Restoration of the monarchy in 1660, James was recognised as next in line to the throne. James duly became King at his brother's death on 6 February 1685, but he only reigned for three years. In the late 1660s he had converted to Roman Catholicism, a move that had made him very unpopular in England. 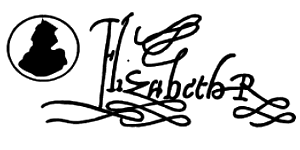 Ever since the reign of Elizabeth I, Roman Catholicism was seen as a threat to the liberty of Protestant England. 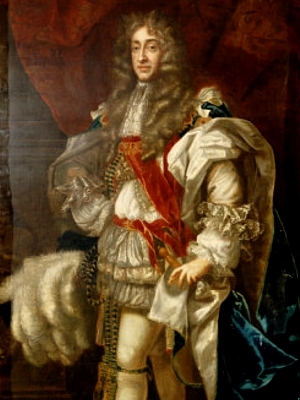 Within months of his accession to the throne, his Protestant nephew, James, Duke of Monmouth (illegitimate son of Charles II) made at attempt to gain the throne. 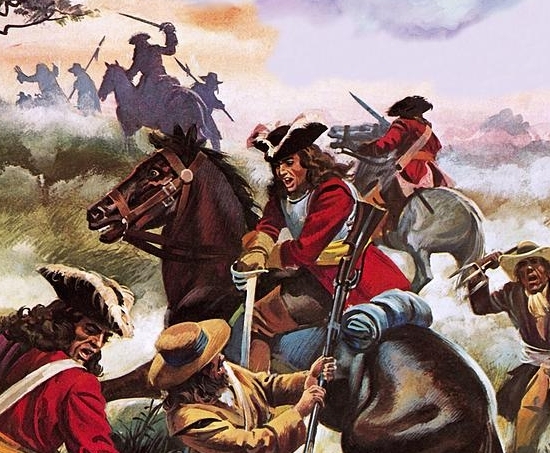 The Duke was proclaimed King by Protestant supporters, but he was defeated at the Battle of Sedgemoor (1685). The Duke was captured and executed for treason. Many of his supporters were also punished, either by death, transportation, or imprisonment.